Twitter is a very powerful micro-blogging platform. It brings millions of people from around the globe together. Plenty of folks are super active on the site. If you are too, you may want to display your tweets on your site in real-time. Real Time Twitter is a cool plugin that makes that possible. It displays your tweets in your sidebar without a page reload. As you can see in the above screenshot, Real Time Twitter is fairly customizable. You can choose the number of tweets, refresh interval, hover card options, and a whole lot more. It supports widget logic as well. The script offers pagination option. 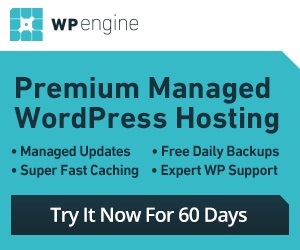 What’s neat about this plugin is the fact that it does not slow down your website unnecessarily. 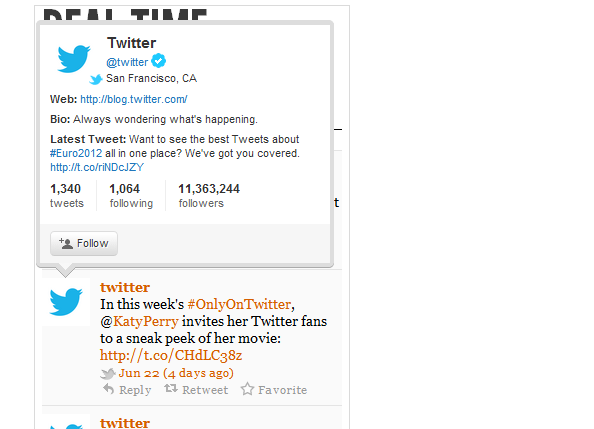 Real Time Twitter is perfect for those of you who want share your tweets on your website in real time. It is fast, decent looking and does what it promises well.